Decor Kiss, an online store specializing in home décor, launched an updated range of products. 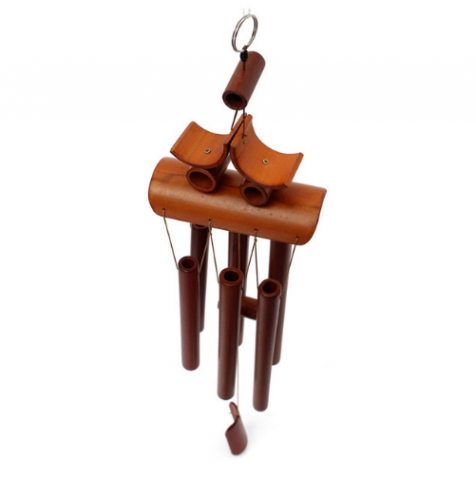 The new collection includes handmade bamboo wind chimes, wall stickers, miniature animal decorations, candle holders and various other products. The store provides both indoor and outdoor decorations in a variety of styles, including traditional and contemporary.